Clash of Rebellions (CORE) was released on the 25th April 2015. The impact of this set is relatively lesser than Crossover Souls (CROS), but it managed to boost Infernoid to competitive status, and brought along a new interesting brew – Clown Blade. A total of 244 top-placing deck lists were gathered from 20 Japanese tournaments which were held between 25th April 2015 to 10th May 2015, based on the current OCG 2015.04 Forbidden and Limited List. 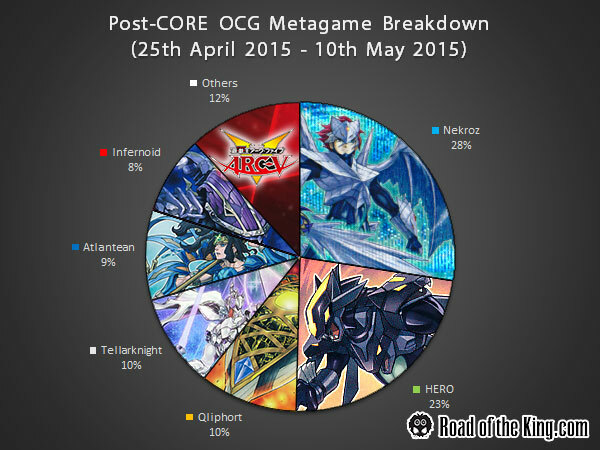 Here is the post-CORE metagame breakdown of the OCG 2015.04 format. Nekroz broke away from the rest, solidifying its position as the best. Heroic Challenger – Assault Halberd is starting to see a decline as players are running Gishki Chain and/or Thunder King Rai-Oh instead. 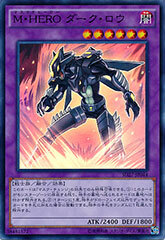 Eccentric Archfiend has gained popularity in the Side Deck for being an extremely versatile removal. HERO retained its position as the second best, falling slightly behind Nekroz. 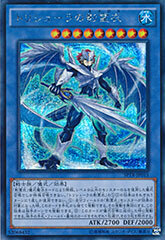 Masked HERO Dark Law together with Cyber Dragon Infinity remains as one of the strongest lockdown in the current metagame, often winning games outright. A couple of players have jumped on the Clown Blade bandwagon by splashing a copy of Performage Tricklown and Heroic Challenger – Thousand Blades each, but they don’t seem to be performing any better than the usual Masked HERO build. Qliphort, Tellarknight and Atlantean take an almost equal share each at the 3rd – 5th position. Qliphort has started to pull ahead slightly, while Tellarknight trails closely behind. Infernoid has experienced a sudden surge in popularity due to the addition of Infernoid Dekatron. 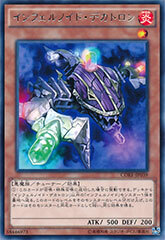 Infernoid Dekatron is a toolbox that can change into any Infernoid, and being able to be special summoned by Monster Gate and Reasoning provides additional consistency to the deck. 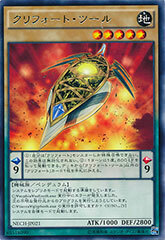 Artifact Lancea and Imperial Iron Wall are commonly seen in the Side Deck to combat Infernoid. The metagame remains largely the same as Nekroz and HERO takes the top spots, while Qliphort, Tellarknight, Atlantean and Infernoid follows behind. 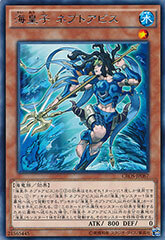 It is interesting to note that Atlantean is much more popular in the OCG Asia region, and we’ll see if they could carry on their streak in the Asia Championship 2015 Qualifiers. The Yu-Gi-Oh! Asia Championship 2015 Qualifiers are starting off today, with Malaysia and Philippines first on this weekend. 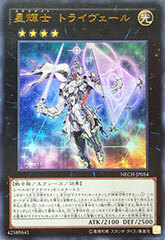 I cant find any Cyber Batteryman variant have somebody any decklist of this ? Anyone have the Heraldic Beast decklist? It has incorporated Clownblade into itself, so it’s quite different from previous builds. Notice it doesn’t even run Patriarch/Unicorn, and it only has 2 Advanced Heraldry Arts. Also, as usual, thanks a lot for the great article, Akira!